In the description below, the buildings’ importance and architectural significance is highlighted through historical maps, photos and other sources. 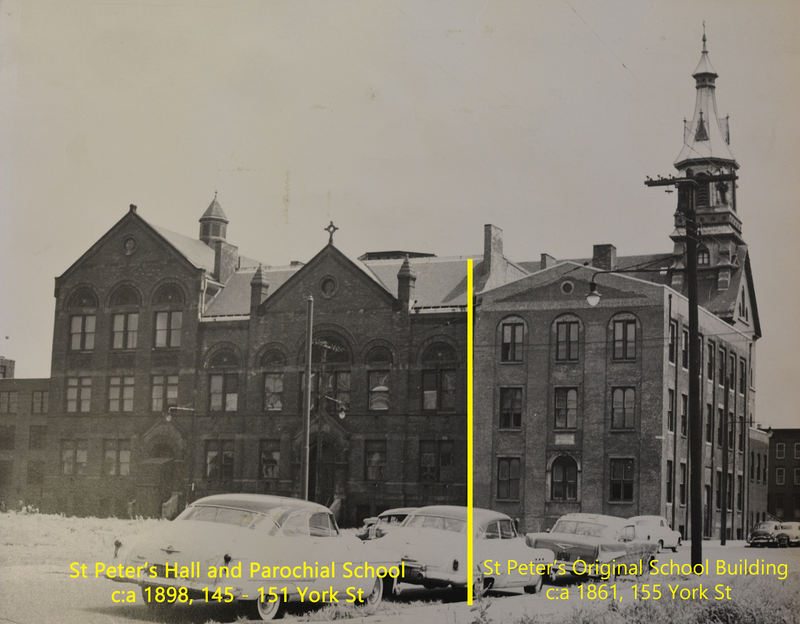 Figure 1 St Peter’s Hall and Parochial School building c:a 1898 shown in middle and left; St. Peter’s Original School building, c:a 1861, shown on right. Note the original school building’s cornice and windows are intact in photo. Photo taken in 1940s and included on page 13 of ‘Saint Peter's College' by Joseph McLaughlin and Thomas Matteo. The building on 155 York Street is the original St. Peter’s Parish School building. 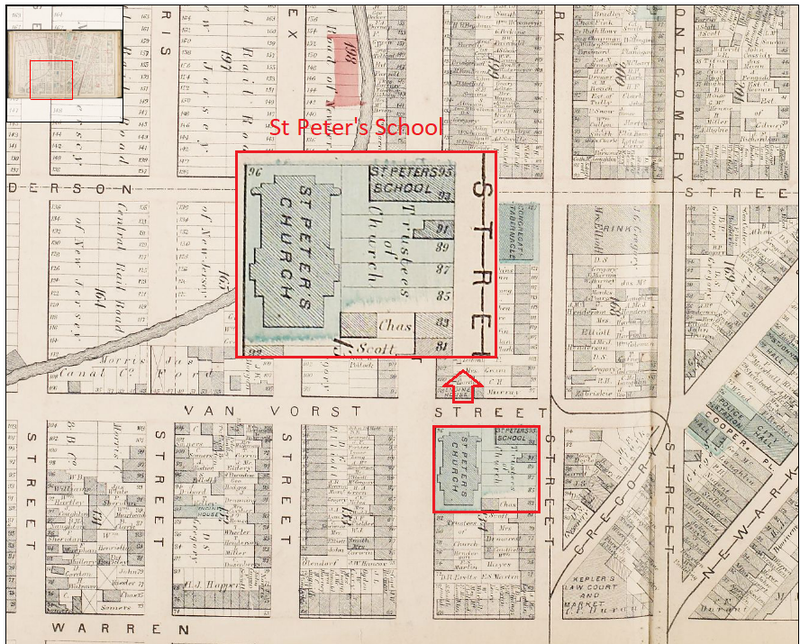 Hopkins Map from 1873 shows that “St Peter’s School” is the first of St. Peter’s school building in existence on the block between Grand, Van Vorst, York and Warren Streets where St. Peter’s Prep now has its main campus. The building was completed by 1861, at the outbreak of the civil war. The original St. Peter’s School is one of the very few, possibly the only, non-residential Civil War era buildings still standing in downtown Jersey City. The Original St. Peter’s School is also one of very few buildings of its architectural style remaining in Jersey City, i.e. early Romanesque Revival style, with Italianate elements. 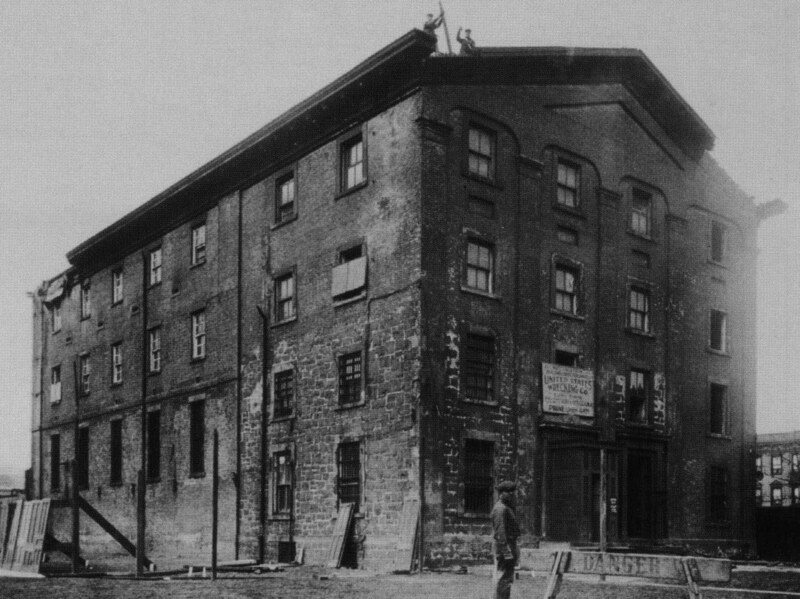 This style was previously common in Jersey City, but most buildings have been demolished – prominent, but now demolished, examples included the Old Hudson County Jail and Old City Hall. 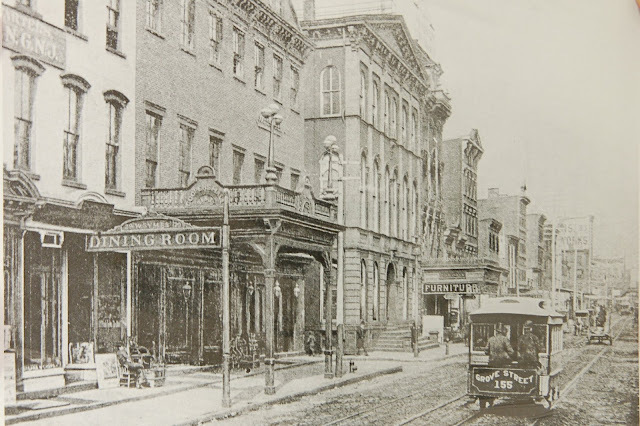 Built circa 1845 on Newark Avenue next to the present day Hudson County Court House (i.e. on Newark Avenue opposite the intersection with Oakland Avenue). The old city hall was located on Newark Avenue at present Day Metropolis Towers in Jersey City. Figure 5 Photo showing Newark Avenue looking east from Montgomery St. The building center right with the steps leading up to entrance was the old City Hall. Photo from the New Jersey Room at Jersey City Free Public Library. From St. Peter’s Prep. testimony in front of Jersey City’s Historic Preservation Commission on June 18, 2018, it was clear that St. Peter’s Prep. had not performed any maintenance on the building for at least a decade. 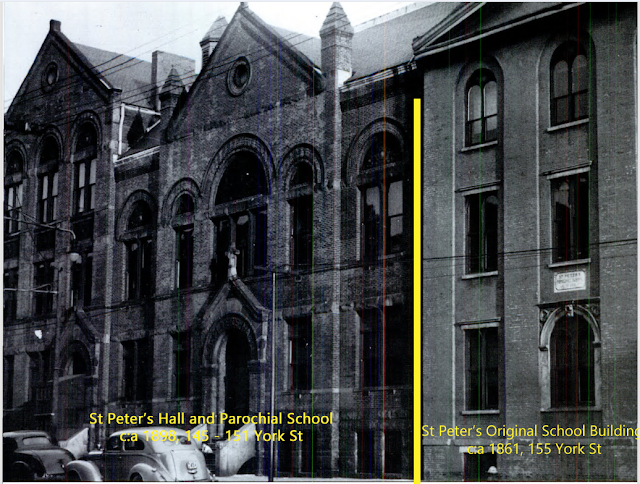 Through St. Peter’s intentional neglect, St. Peter’s Original School currently looks as shown in Figure 6 below. 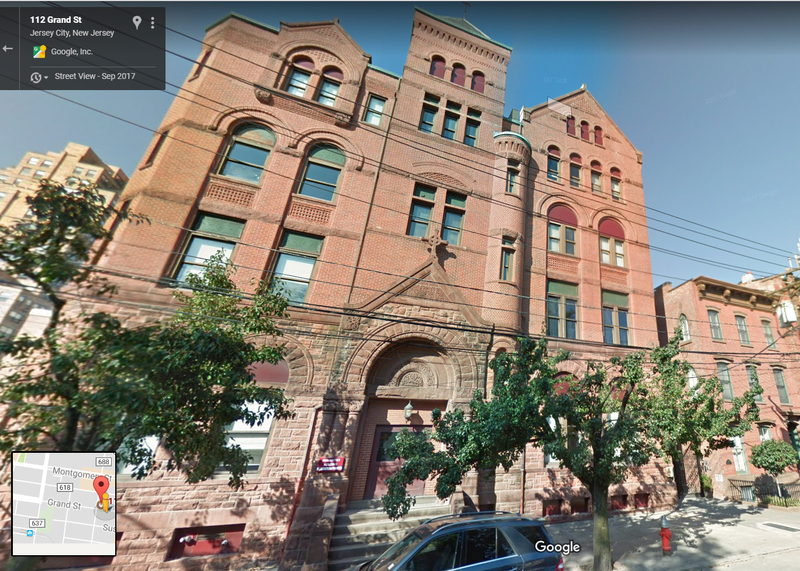 Figure 6 Photo of 155 York St, taken in Sep 2017, sourced from Google Maps. There are not many civil war era buildings similar to St. Peter’s original school that are still standing today. However, in Gettysburg, PA a similar school building, although 2 stories, from the same period– approximately 1860 – and same style has survived on 40 East High Street. The Gettysburg Common School building shows what the original St. Peter’s School would look like if it was restored. If restored, the school would serve as a physical link to the very early history of downtown Jersey City. 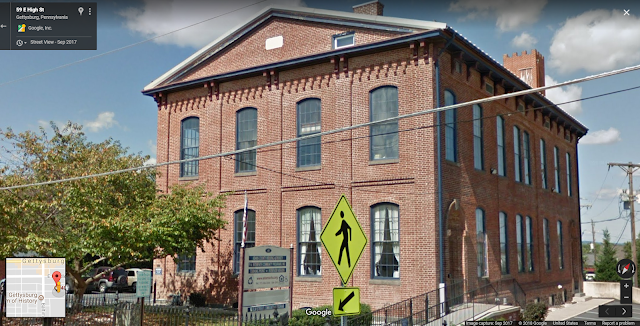 Figure 7 Photo of Common School, 40 East High St, Gettysburg from Google Maps. The building was designed by prominent local architect Herman Kreitler and is an important contributor to the historic district. 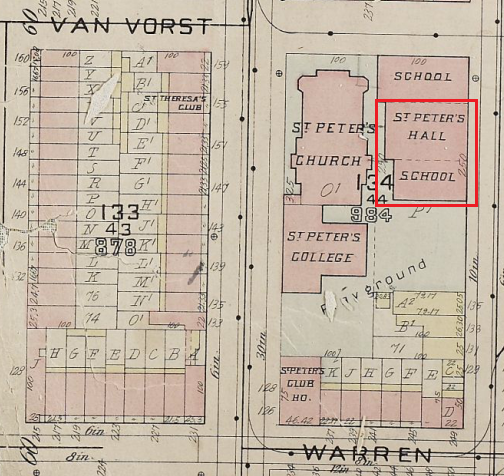 Figure 8 St. Peter’s Hall and Parochial School building c:a 1898 shown in middle and left; St. Peter’s Original School building, c:a 1861, shown on right. Photo #553 from the New Jersey Room at Jersey City Free Public Library. 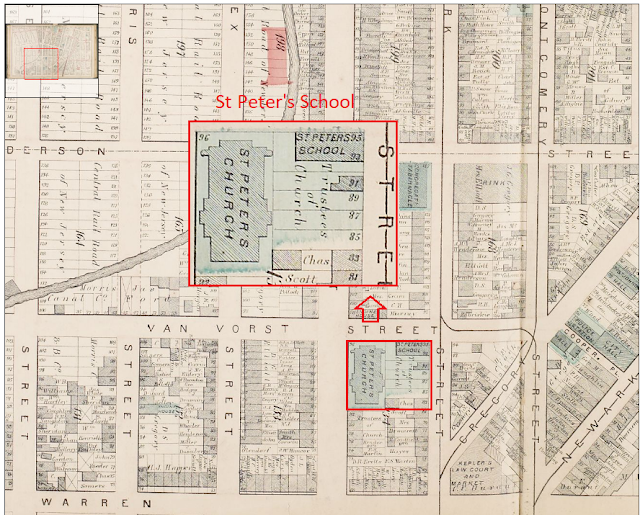 This map from 1919 identifies the buildings on 145 to 151 York Street as St. Peter’s Hall and School. The buildings have historical significance: it was in St. Peter’s Hall that Woodrow Wilson launched his successful NJ gubernatorial bid on September 28, 1910 (Papers of Woodrow Wilson, 21:181-91, speech transcript available through paid access or free trial from http://rotunda.upress.virginia.edu). Woodrow Wilson would go on to become United States President between 1913 and 1921 and steer the United States through World War I and its aftermath. St. Aloysius Academy is now used as St. Peter’s Prep’ Humanities Building and was on page 8 in the St. Peter’s Prep’s centennial pamphlet described as “The most attractive building in downtown Jersey City […]”. The text in the pamphlet is ironic in that most of the building’s architectural details (e.g. doorways, terracotta details, window arches, etc) and overall style are identical to the building at 145 – 153 York Street that St. Peter’s Prep. now seeks to demolish. 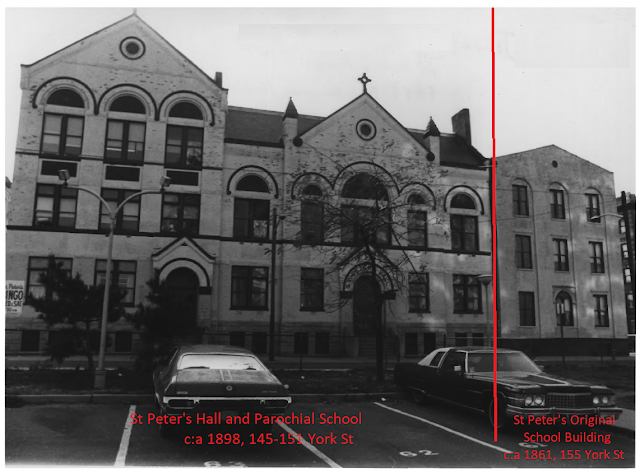 As shown above the buildings that St. Peter’s Prep is seeking to demolish have both architectural significance and historical importance. Both buildings contribute to the Paulus Hook Historical District on the National Registry of Historic Places. 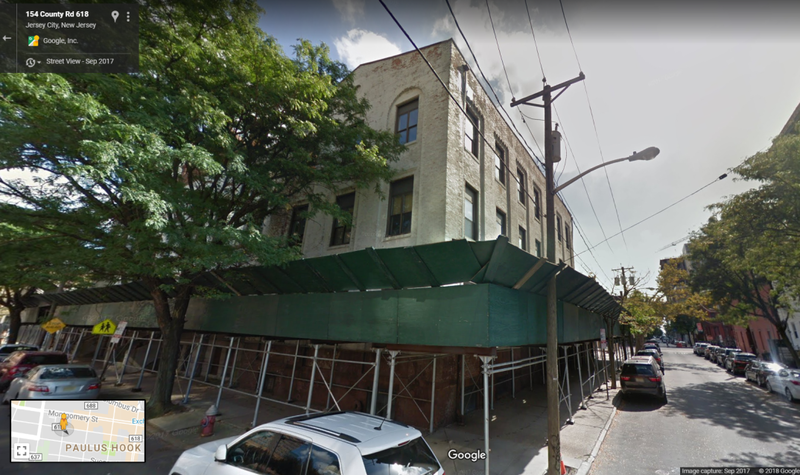 I attended the Jersey City Historical Preservation Commission’s first meeting on the demolition application on June 18, 2018. Based on St. Peter’s Prep. testimony it was clear that St. Peter’s Prep. had not performed even the most basic building maintenance in the last decade or made any investigation into what it would take to preserve the buildings. Their claims that it was with a heavy heart that they had come to the decision that they needed to demolish the buildings rang very hollow. Under the layer of obscuring white paint the building at 141-151 York St is an intricately designed building by a prominent local architect that could be restored to the same beauty as the architect’s other buildings in Jersey City. The building is also where Woodrow Wilson, United States 28th President, opened his NJ gubernatorial campaign in 1910. The building at 155 York Street is the original St. Peter’s School building completed in 1861, at the outbreak of the civil war. 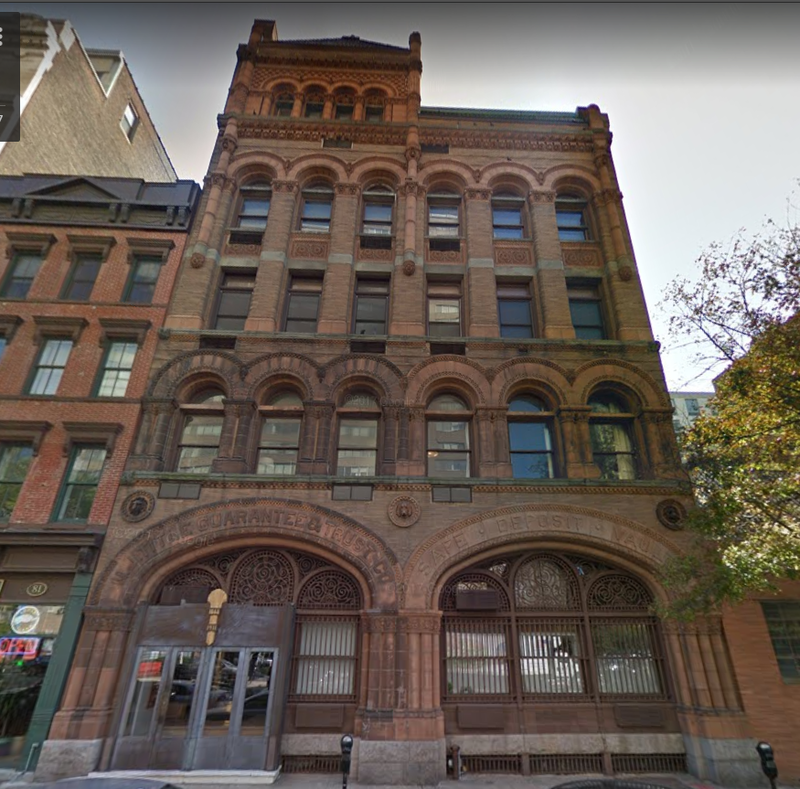 It is one of the very few, possibly the only, non-residential Civil War era buildings remaining in downtown Jersey City. And now St. Peter’s themselves want to demolish it and with it the origins of their own school as well as one of the last physical connection to the early stages of downtown Jersey City’s history. If restored, the building would show its historic significance in the same way as the High Street School in Gettysburg. 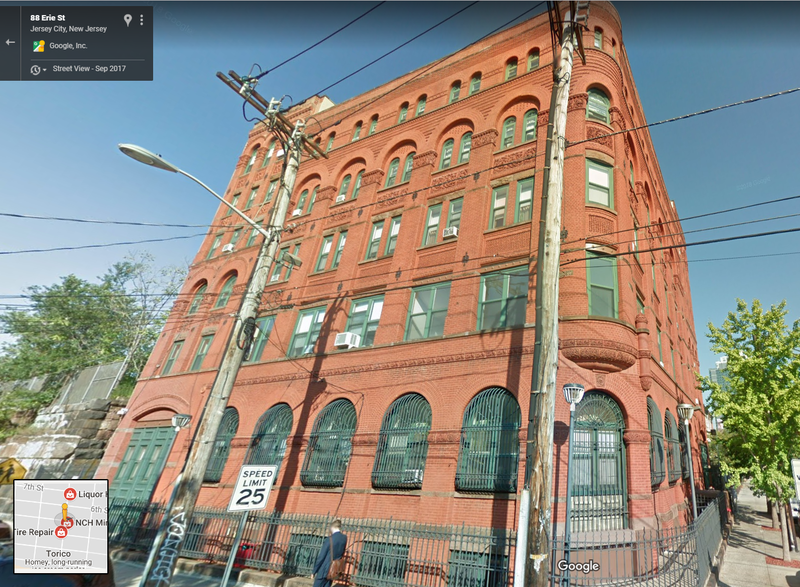 If St. Peter's Prep wish to raise money, they should sell these buildings for a profit (with historic preservation designation intact) to a developer with the vision and interest to turn them to productive use - the same way that has been done with many other church and school buildings in Jersey City and recently with Butler Brother's Warehouse Building (now Modera Lofts). This would enable St. Peter's Prep to raise money and Jersey City's history to be preserved. They should not be allowed to demolish their own and the city’s history. I encourage each Historic Preservation Commission member to deny St. Peter’s Prep’s demolition application and for everyone else to make your voice heard during the public comments portion of the hearing, to preserve these significant buildings for future generations. What: Jersey City Historic Preservation Commission meeting to review St. Peter's Prep's application to demolish two buildings within Paulus Hook Historical District. How: The meeting is opened up for public comment during which every member of the public is allowed to voice their opinion about the application. Each member is allowed 5-10 minutes. The meeting may last 3 hours.